Sleep apnea machines provide an effective treatment solution to obstructive sleep apnea. 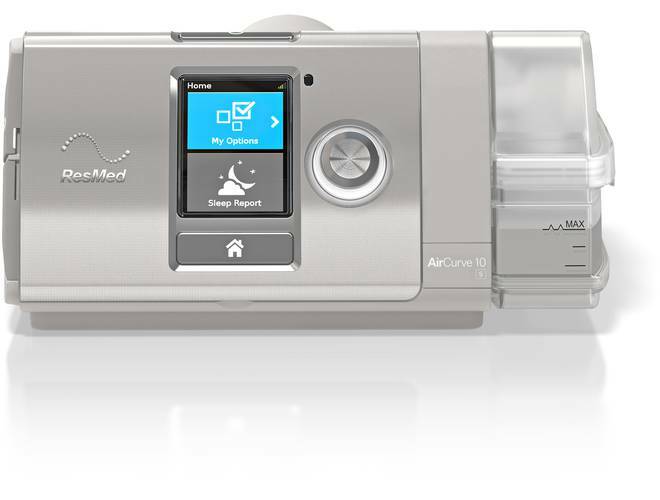 Enjoy the restful sleep you deserve by purchasing an affordable sleep apnea machine at CPAP Direct. 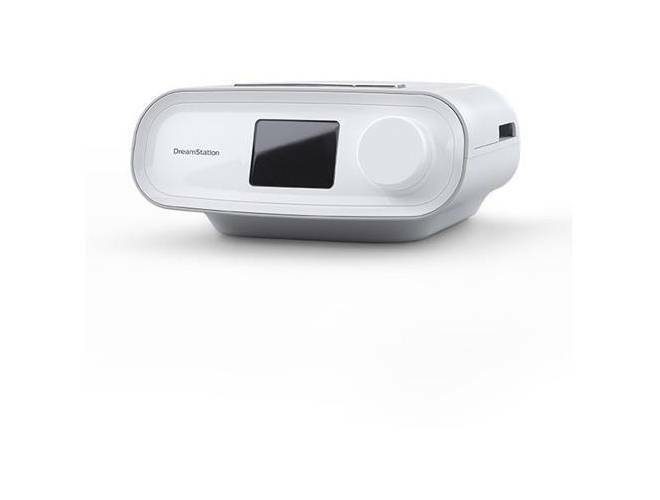 Whether you’re traveling for business or venturing out on the vacation of a lifetime, DreamStation Go provides an easy, reliable, and portable PAP experience for users who refuse to compromise. AirMini™ AutoSet™ Travel CPAP Machine - AirMini™ is the world’s smallest CPAP, packed with proven ResMed technologies and features, like waterless humidification, designed to deliver a quality therapy experience anywhere. 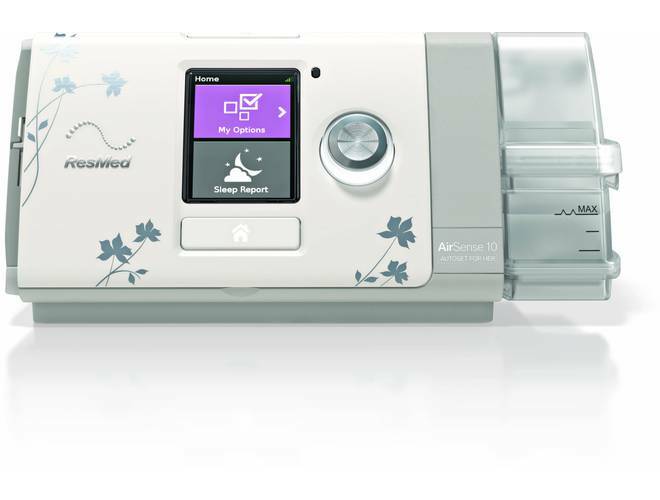 AirMini™ AutoSet™ Travel CPAP Machine is the world’s smallest CPAP and perfect no-hassle travel partner. 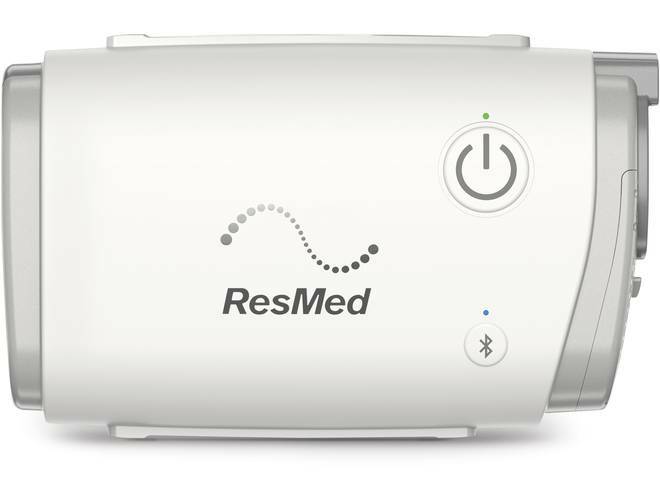 Developed by ResMed, one of the world’s most trusted sleep apnea therapy brands, AirMini™ makes it simple to bring high-quality CPAP therapy along no matter where life takes you. Refurbished - Save $80! 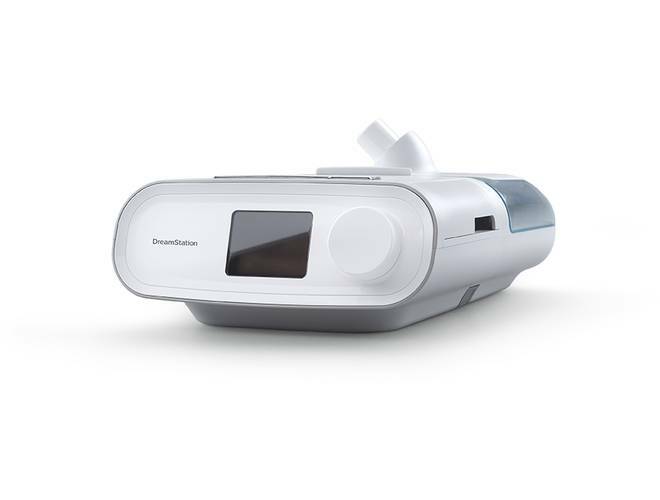 The Transcend Auto Travel miniCPAP with EZEX is one of the smallest, lightest, most portable Auto CPAP in the world and is fully-portable, fully-powered, and fully-featured CPAP system on the market. Weighing less than one pound, Transcend fits in the palm of the hand making it ideal for travel and for every night use at home. Low Price Guarantee! 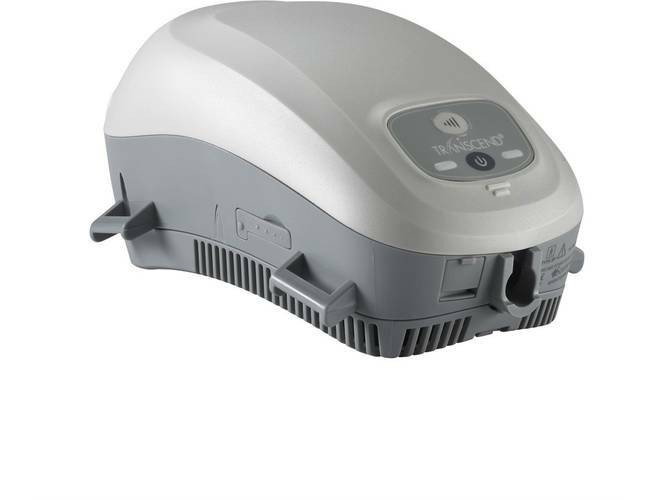 Transcend Travel miniCPAP with EZEX is a small, light weight, fully-portable, fully-powered, and fully-featured CPAP system. 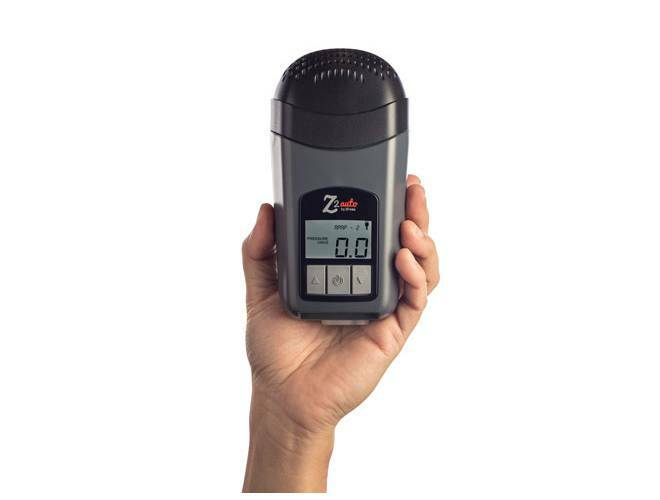 Weighing less than one pound, Transcend fits in the palm of the hand making it ideal for travel and for every night use at home. 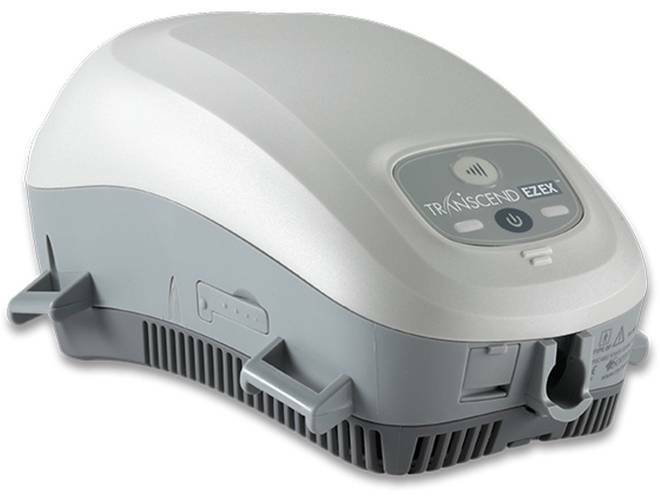 The DreamStation CPAP Pro machine from Phillips Respironics is a fixed pressure machine with advanced technology. It offers great features such as advanced data tracking, Auto-Trial, and SmartRamp capabilities. 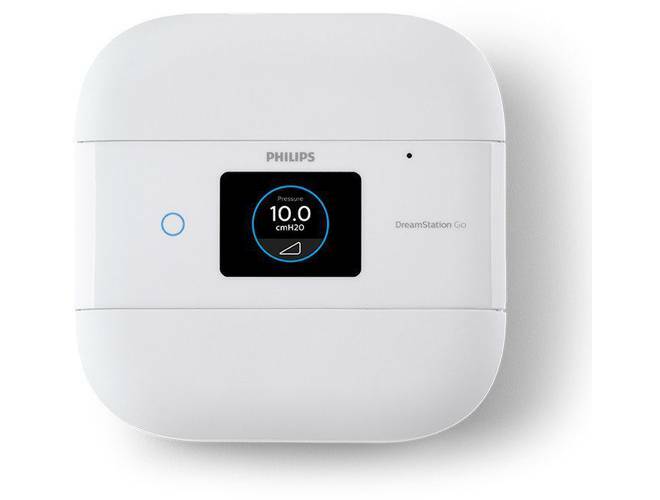 The DreamStation CPAP machine with Heated Humidifier from Phillips Respironics is a simple, easy to use fixed pressure CPAP machine with advanced setting capabilities including OptiStart, SmartRamp, and Bluetooth connectivity. Sleep apnea machines provide an affordable, real-world solution to sleep apnea therapy. 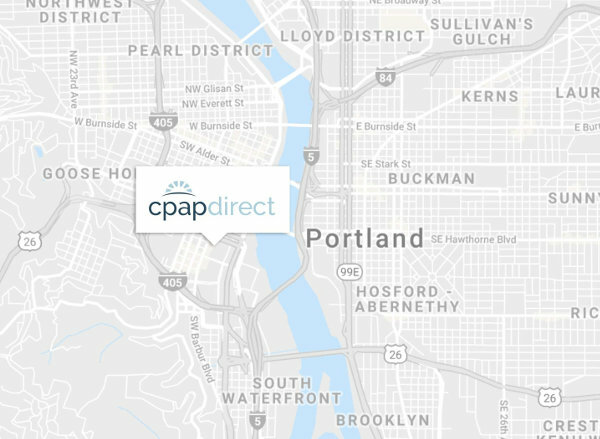 A common condition affecting millions of adults in the United States, obstructive sleep apnea (OSA) occurs when a restriction or blockage of the patient’s airway causes disordered breathing patterns that affect sleep quality and overall health. 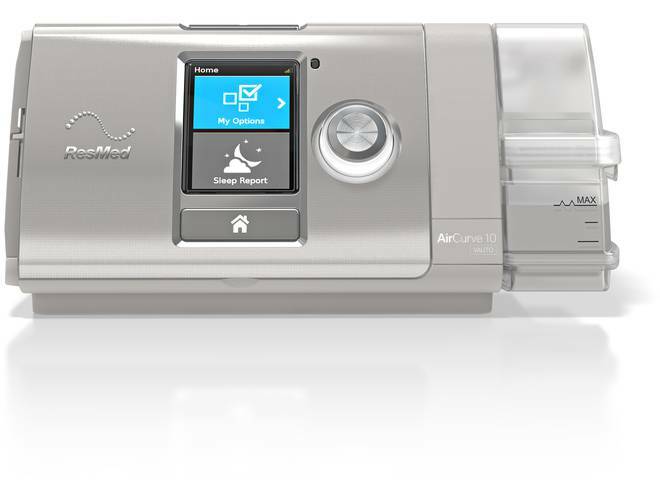 Sleep apnea machines treat OSA by administering a constant flow of pressurized air to keep the airway from collapsing. 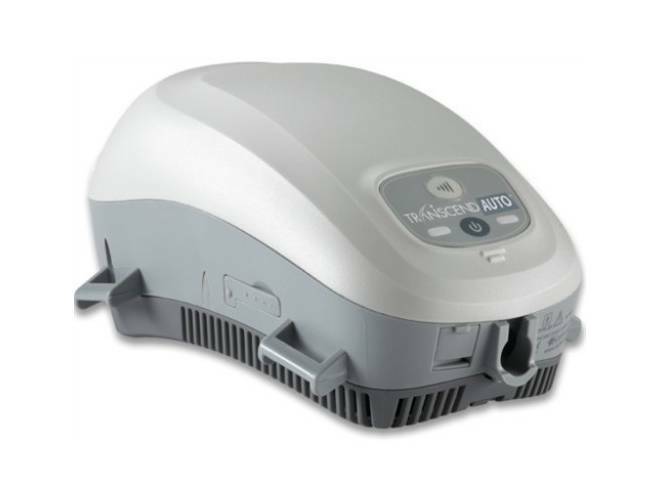 Continuous Positive Airway Pressure (CPAP) machines come in a variety of styles and types, including standard fixed-pressure CPAP machines and modern auto-adjusting AutoPAP machines (APAP). 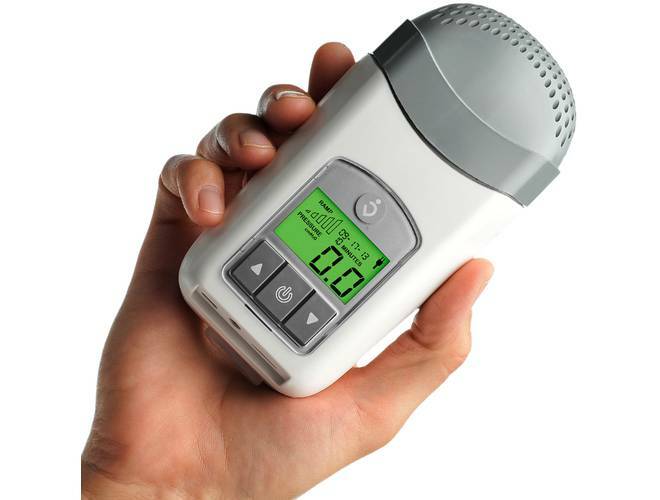 Patients can also benefit from BiLevel PAP (BPAP) machines with dual-pressure settings, as well as more Advanced PAP machines to treat a variety sleep disorders in addition to OSA. 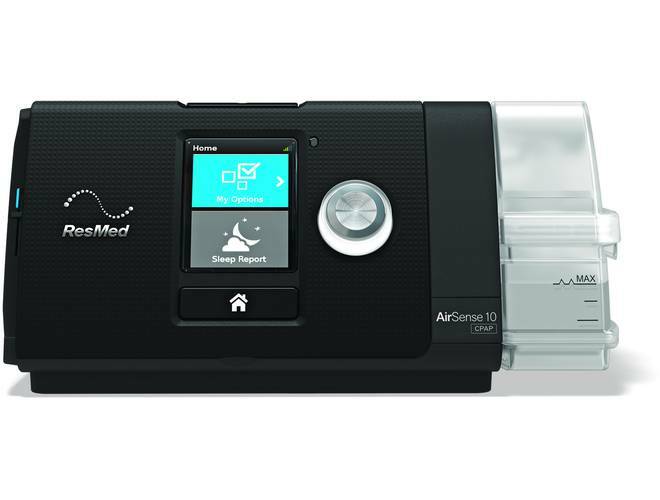 CPAP Direct offers sleep apnea machines from the most popular and established brands in the field of sleep medicine, so don’t waste another night of sleep to sleep apnea. 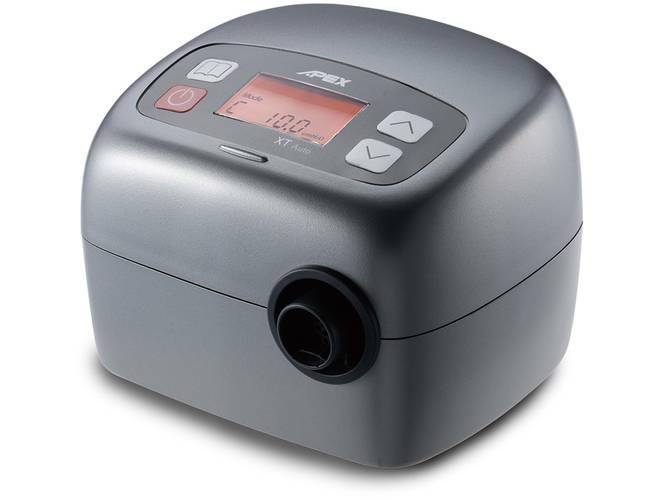 Order your sleep apnea machine today, right here at CPAP Direct.